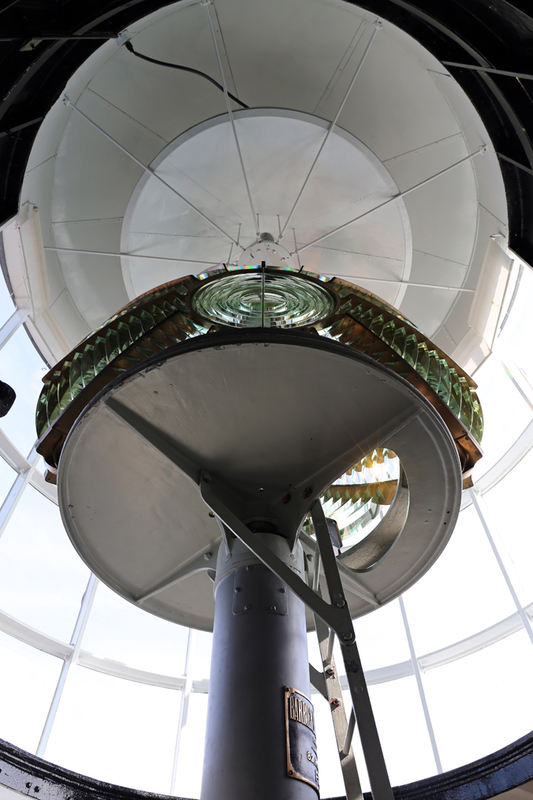 Our final stop before arriving home was the Split Rock Lighthouse. 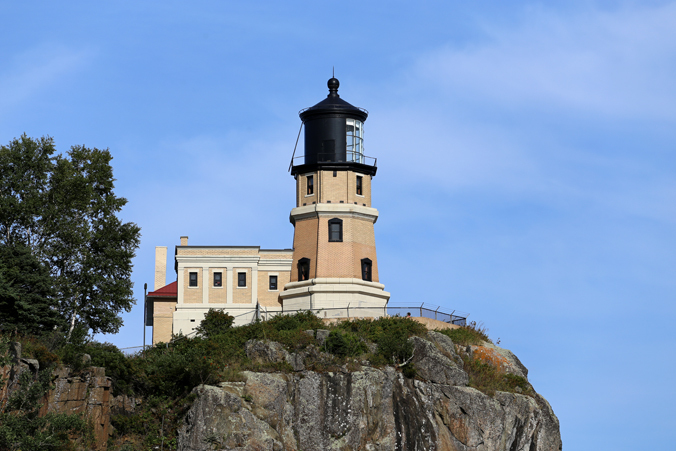 Split Rock Light House operated from 1910 until 1969. 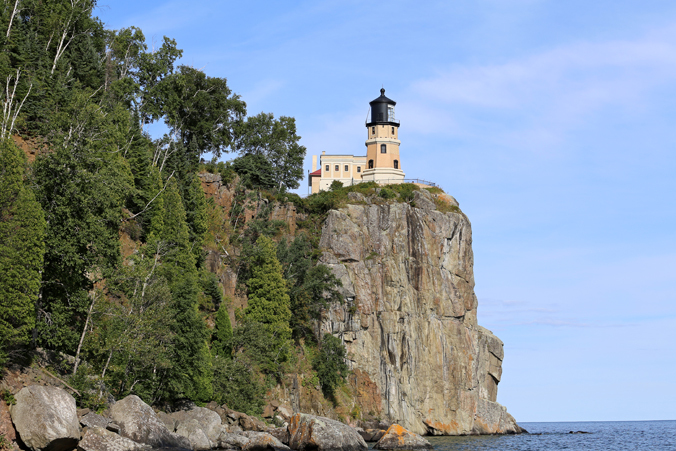 The Split Rock Lighthouse is located in Two Harbors, Minnesota. 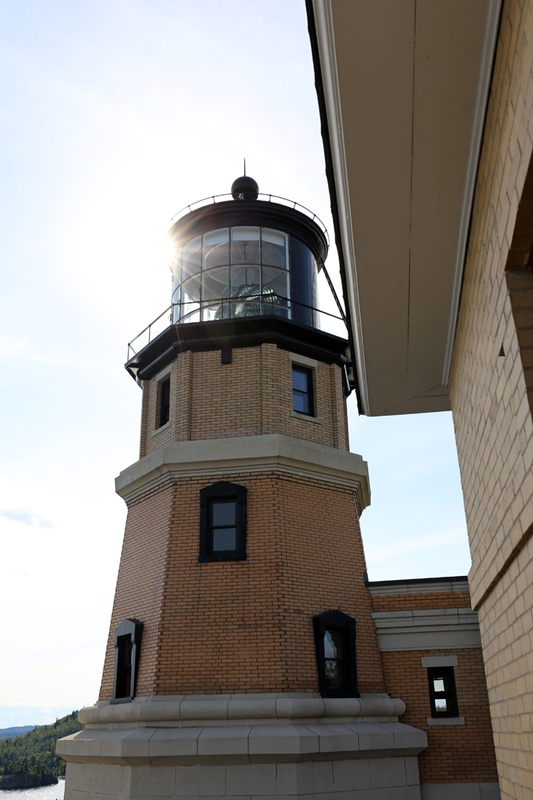 The light house commands a panoramic view of Lake Superior from the 130 foot cliff from which it stands on. 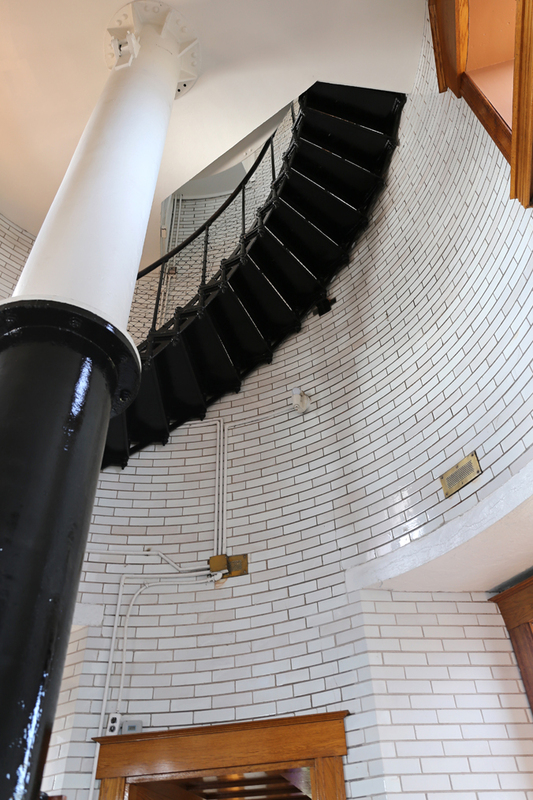 Built after a 1905 fierce storm that sank one ship nearby and more than 30 others on Lake Superior. 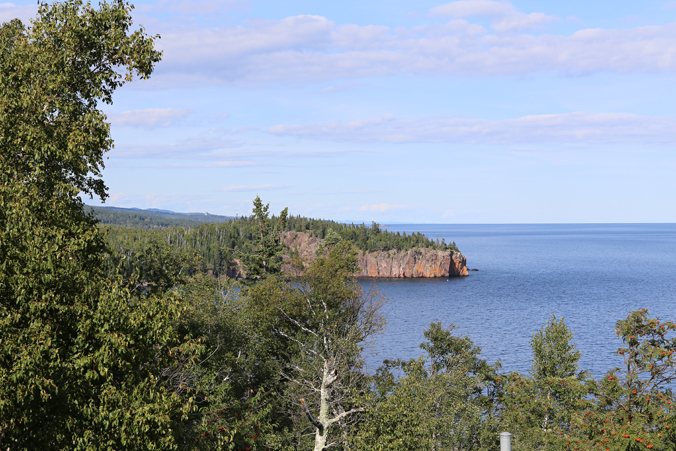 Superior is the most unpredictable, deepest, and coldest of the Great Lakes. 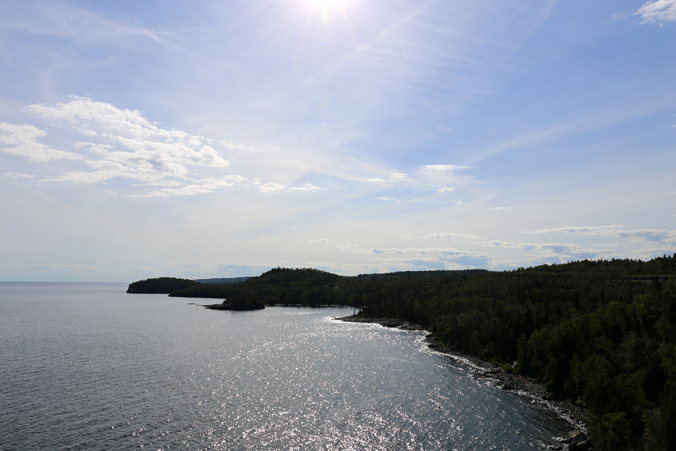 Down on the shoreline of Lake Superior. 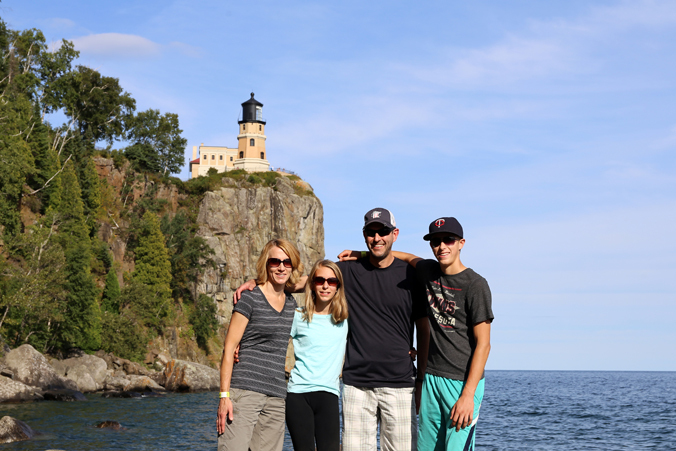 Perfect end to a wonderful outing with the family!